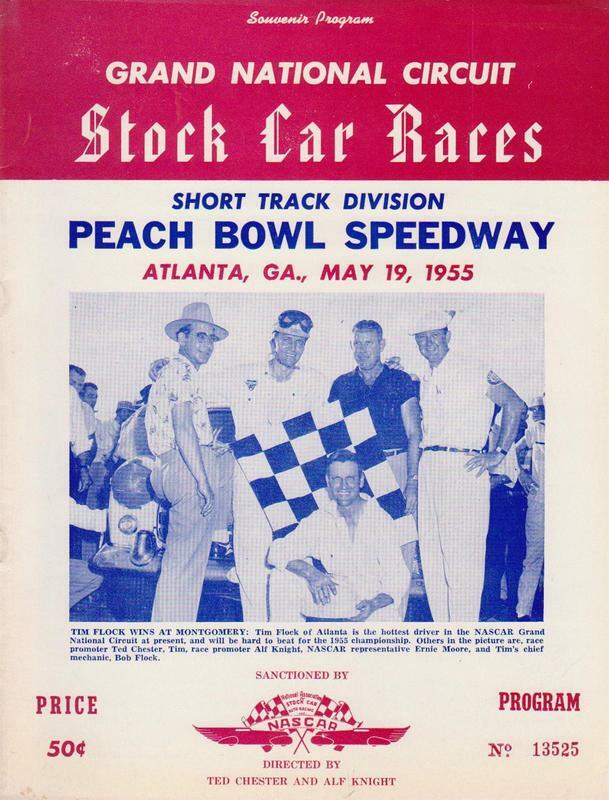 Peach Bowl Speedway was built by Roy Shoemaker in 1949, The 1/4 mile dirt oval track was suited perfectly to midget racing and was well supported by competitors and spectators. It is believed that the the track was later paved. 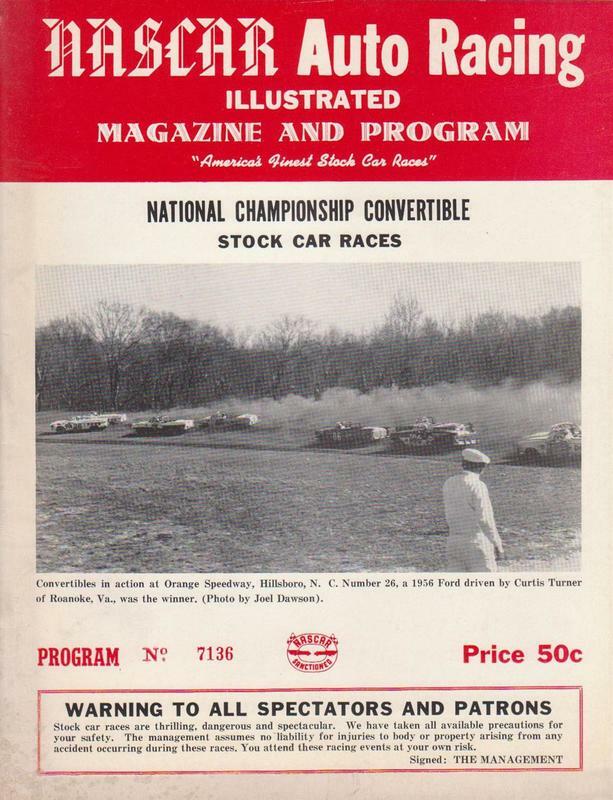 Shoemaker died of a stroke in November of 1971 and the race track was closed, Later to be sold off and demolished. 1949 Roy Shoemaker with Norm Ashunk and unknown. Photo: unknown.